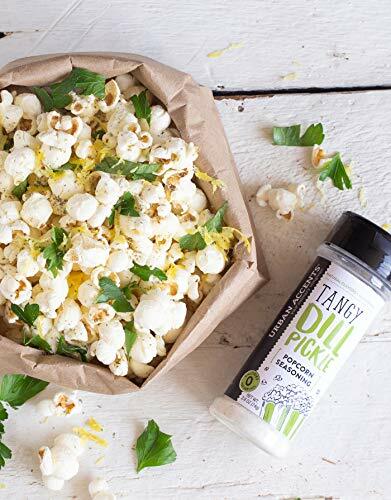 Gourmet popcorn on a movie night? 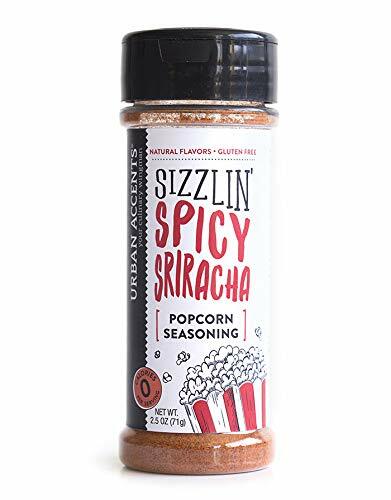 That’s definitely going to get a big YES from your movie lover friends and family! 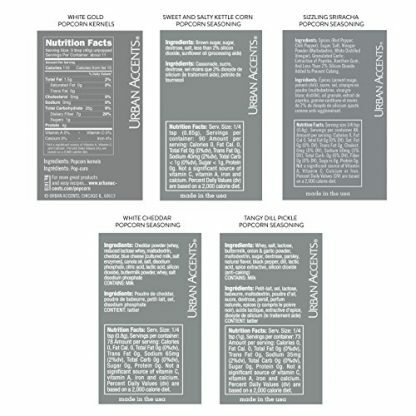 You don’t need to wait for a birthday or any other special occasion to give this as a gift. 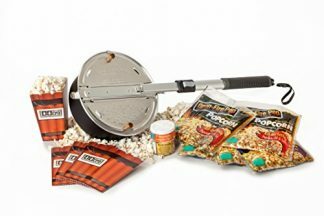 You can totally give it at any time, just because you remembered the person you know spends more time in movies than in other activities. 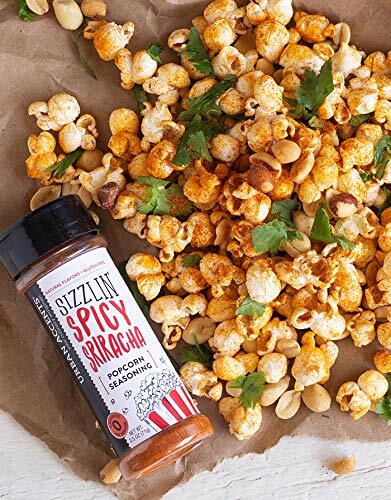 Ready to add some flair on your movie bingeing? 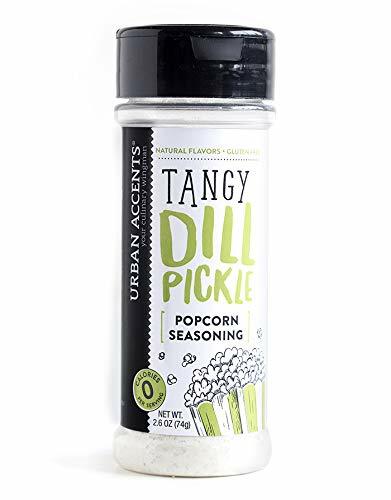 Urban Accents, your culinary wingman for creative, high-quality, and all natural flavors and seasonings, has glammed up the perfect movie snack for you! 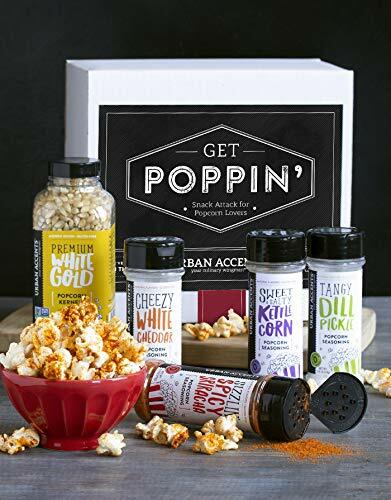 Their GET POPPIN’ Snack Attack for Popcorn Lovers Gift Set has non- GMO Project Verified White Gold popcorn kernels and four popcorn seasonings made from natural ingredients, and are gluten-free and MSG free as well. 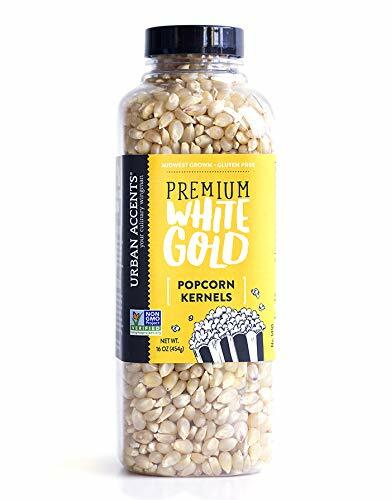 Popcorn is a very healthy snack. 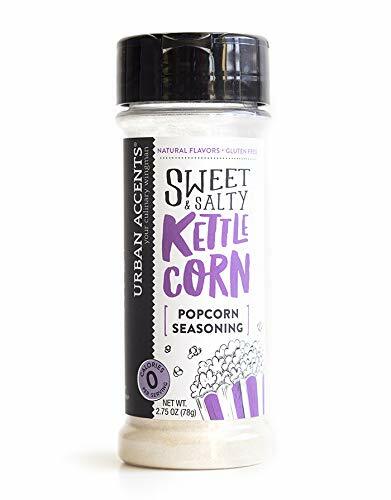 It is low fat and low in calories, and with these kernels grown in the Midwest USA, you have nothing but light, fluffy popcorn, and none of the guilt. 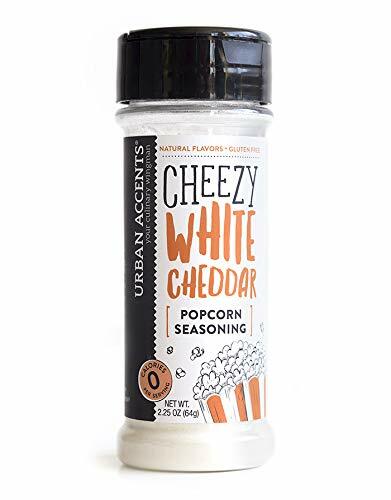 Its seasoning variety pack includes White Cheddar Seasoning, which, I might add, are THE ultimate cheesy topping that is not only great on popcorn but also on french fries, corn on the cob, and potatoes; Tangy Dill Pickle Seasoning, for that tangy herb and garlic flavor, that goes so well on popcorn, chips, and corn on the cob; Sizzling Sriracha Seasoning, for that wild spicy kick with a hint of salty and sweet that is a hit also with pineapples; and the Sweet and Salty Kettlecorn Seasoning for the familiar flavor of carnival popcorn, that goes great on mixed nuts, chips, and ice cream. 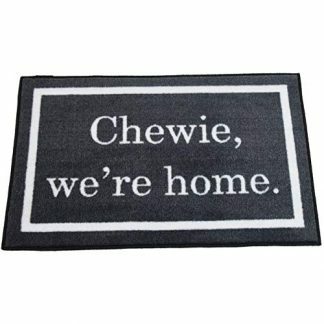 This is also a great hostess gift. 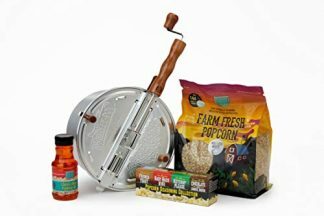 This gourmet popcorn gift set is the perfect gift basket for any occasion.